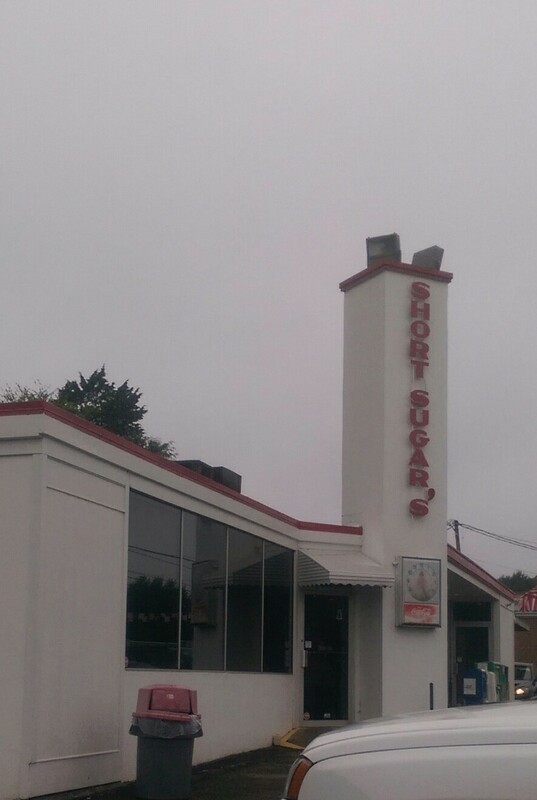 A few months ago our friend Gail introduced us to BBQ from Short Sugar’s, and today we made the drive from the campground up to Reidsville, NC. It was well worth the drive. Service was fast and friendly – the food was delicious and well priced. You can buy pork skins by the bag to-go. In fact their entire menu is available for carry out. I bought 3 bags of fresh from the fryer pork skins. They are nothing like bagged pork rinds you buy at the store. There is no off-putting smell – just crisp salty goodness that melts in your mouth.